We love to share our passion and knowledge of cold. Planning on filming in the arctic? Have dreams of embarking on an arctic expedition? Or need to access a remote area of the arctic to conduct research? 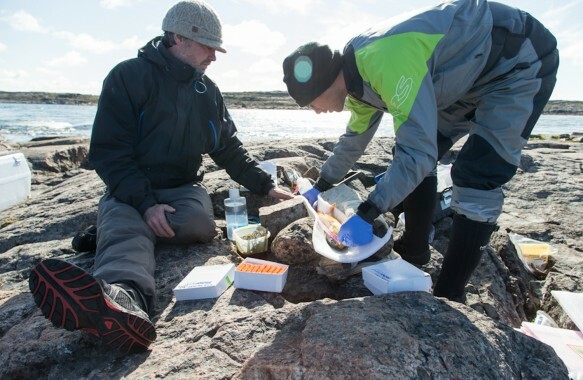 NorthWinds provides logistical support for film productions, expeditions and scientific research. 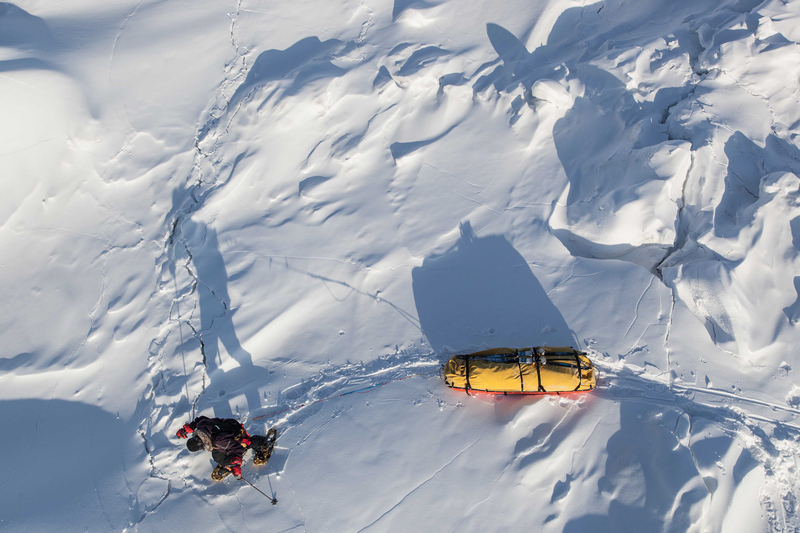 We provide guides, safety, polar bear monitoring, logistics, equipment, and consulting. For the last several years NorthWinds provides logistics, guides, and equipment for the Amadjuak River Arctic Char study. 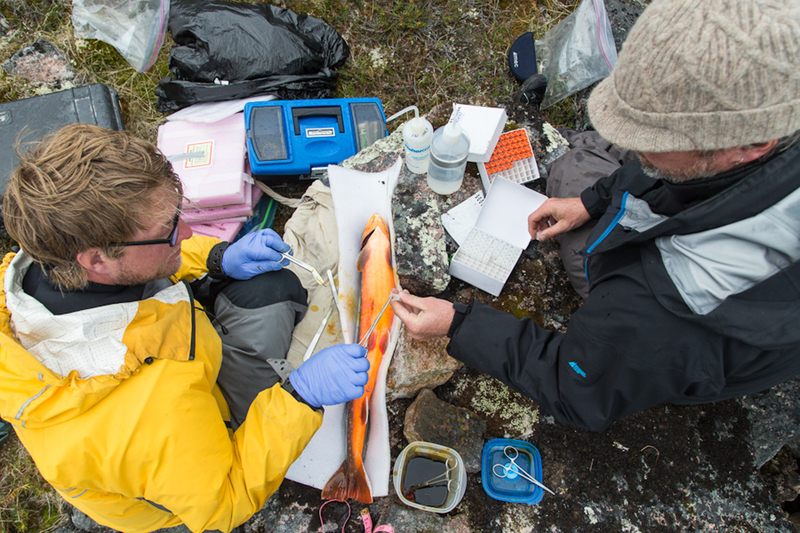 We fly into a remote area on Baffin Island, and for two weeks raft down the Amadjuak River tagging and deploying tracking monitors in the river to studying Arctic Char. NorthWinds also provides logistical support for expeditions, films and any other remote work throughout the arctic. Please contact NorthWinds for more information!